What is a Doppler Filter? The magnitude of the Doppler frequency of an echo signal is detected by different Doppler Filters. These Doppler filters can be implemented either as hardware by resonance filters, or after the digitization of the received signals as a software routine. For a fully coherent radar with digital receiver and monopulse processing, the MTI system is somewhat more complex than with pseudo-coherent radar devices. It is no longer just a Moving Target Indication (MTI), but a Moving Target Detector (MTD), a recognition of moving targets. The difference is that MTD can also recognize targets as moveable that are not currently moving. The effectiveness of the various filter variants is often dependent on the magnitude of the Doppler frequency. Therefore, all filter variants are used in parallel and then the best filter result is selected. 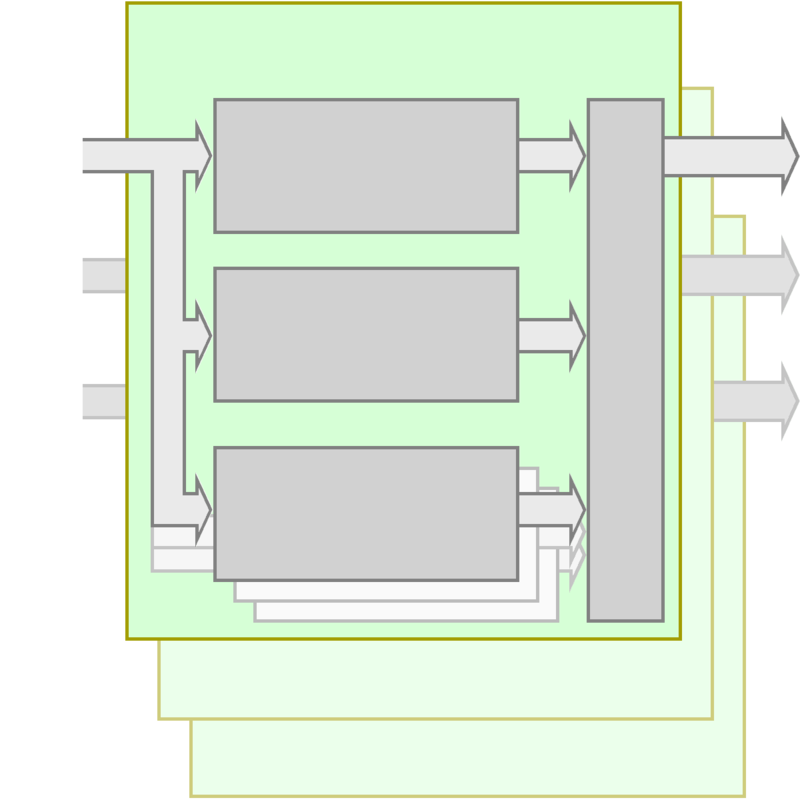 The overall system is therefore similar in structure to a matched filter. The aim is to produce the greatest possible difference between the useful signal and the interfering signals and the noise floor (Signal-to-interference-plus-noise ratio, SINR). The whole MTD wiring is carried out for at least tree identically channels (Σ-channel, ΔAz-channel and ΔEl-channel). The familiar pseudo-coherent triggering of the COHO is not necessarily here. The stage called „COHO” in a fully-coherent radar is now a phase constant frequency converter only. Practical Moving Target Detectors with a fully-coherent radar equipped with monopulse processing involve a Doppler filter bank. The I and Q output from the phase-sensitive analogue/digital converter (ADC) are fed to a filter bank which can either be implemented in a Fast Fourier Transformation or in a bank of transversal filters. 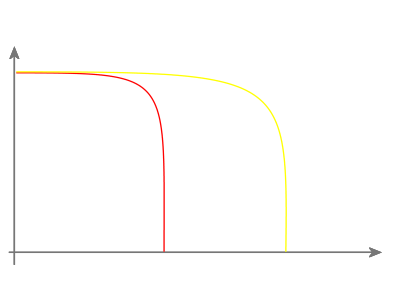 The output of the filters is followed by frequency-domain weighting to reduce filter sidelobe levels, and the magnitude of the output in each spectral band is computed. It will also be appreciated that the Doppler filters are inherently performing the process of coherent integration. 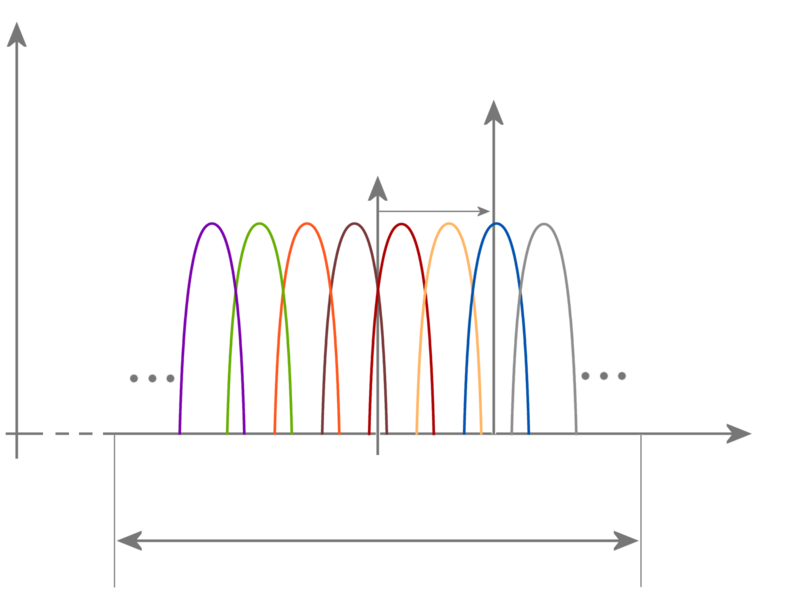 All Doppler filters shown in the Figure 1 are similiar and work to as a band-pass filter. Division of the Doppler frequency domain into a number of N separate bands offers a very flexible approach towards discriminating against fixed and moving clutter. If moving clutter (such as that from weather or birds) appears with a non-zero mean Doppler shift, the thresholds at the outputs of the various Doppler filters may be raised accordingly. Due to the curvature of the earth's surface, ground or sea clutter can occur only in the near range. Therefore a supression of these interferences is necessary only in short range mode. If the radar emits three MTD pulse periods in one direction, then these three pulse periods are also processed one after the other in the MTD system. Due to the different principles of operation of the filters, their output signals are obtained at different times. A multiplexer is thus suitable for the interface to the computer. Figure 4: Radar Time Line with tree short-range pulse periods for MTD-processing. 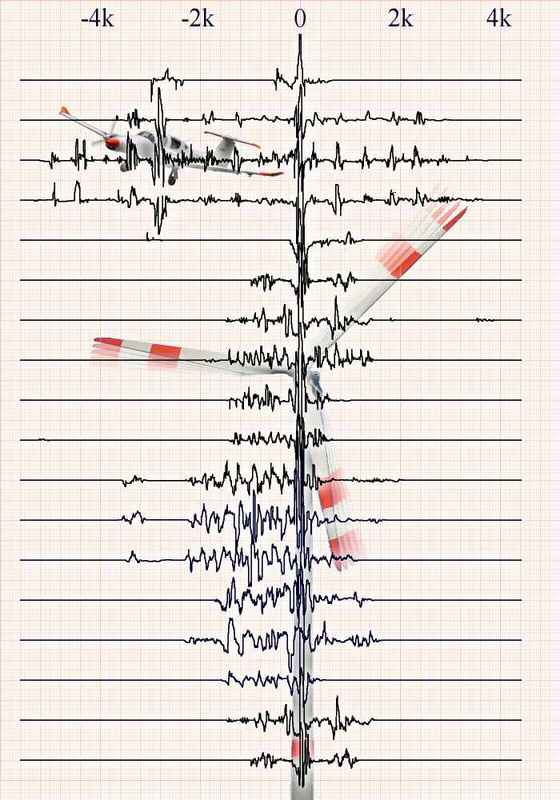 The Doppler filters immediately produce an output signal during the current pulse period. These filters are thus also effective in the long range with only one pulse period per antenna direction. They are then used to measure the Doppler frequency and thus directly to measure the radial velocity of the target. The Doppler frequency can then be converted into a so-called range rate as a measure of the change in the target position. This range rate is important for the plotextractor, for its “Window of Expectation” of the next plot detection. The Clutter Doppler Filter can be configured, that its output signal is available in the second pulse period. The Zero Doppler Filter (also a kind of clutter doppler filter) compares the phase shifts of the echo signal from three or more pulse periods and can only yield results during the last pulse period (but much more precise). 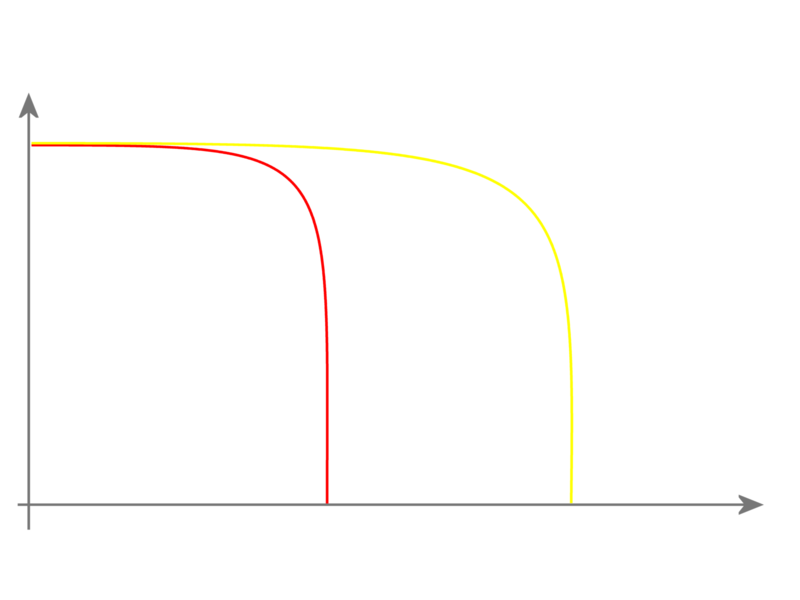 The multiplexer can thus be controlled purely by the pulse period number. In each of the three pulse periods, a different filter output is led to the radar signal processor. The radar signal processor compares and evaluates all three results and selects the best one for further processing. The information about which of the filters gave the best result is also stored. 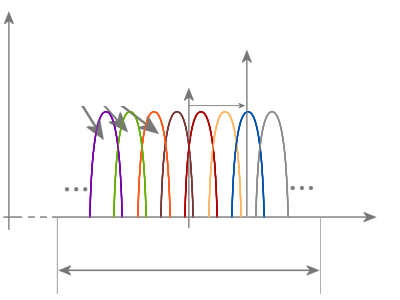 Figure 5: The Doppler spectra of an aircraft and a wind turbine with its jet engine modulation. 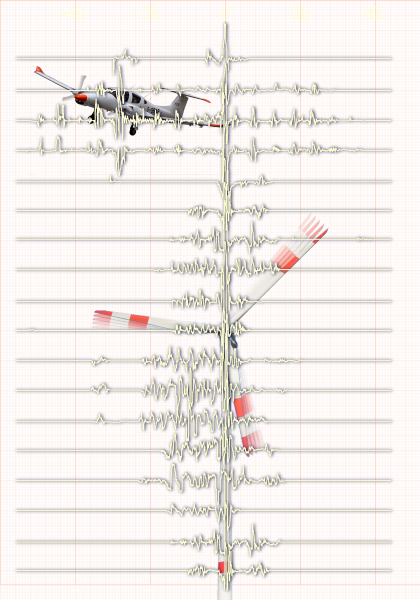 A Doppler frequency is caused not only by reflection on the main surfaces of an aircraft. Since the radar ses become increasingly sensitive due to the tendency to “Stealth” aircraft, even the smallest surfaces, such as the compressor blades of the turbines, can produce a sufficiently large echo signal. These then each have a completely different radial speed than the aircraft and produce an echo signal as a separate Doppler frequency. The position of these JEM pulses are also dependent on the aspect angle and can be stored as a mathematical model in a database. Like a fingerprint, they can be used to identify the type of aircraft. For this purpose, however, all Doppler frequencies must be measured and correlated with the image in the database. However, since the Doppler frequency is dependent on the carrier frequency of the transmitter and the radar may use several different transmission frequencies, the Doppler frequencies must be normalized. This means that the influence of the carrier frequency must be recalculated. This is most easily accomplished by dividing the measured Doppler frequency by the current transmission frequency and then multiplying it by a standard frequency.